This stunning wig is in the style of Fearne Cotton. 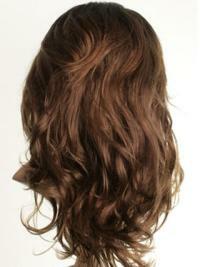 Inspired by her stunning wavy brown hair we have designed this wig based on her gorgeous hair style. 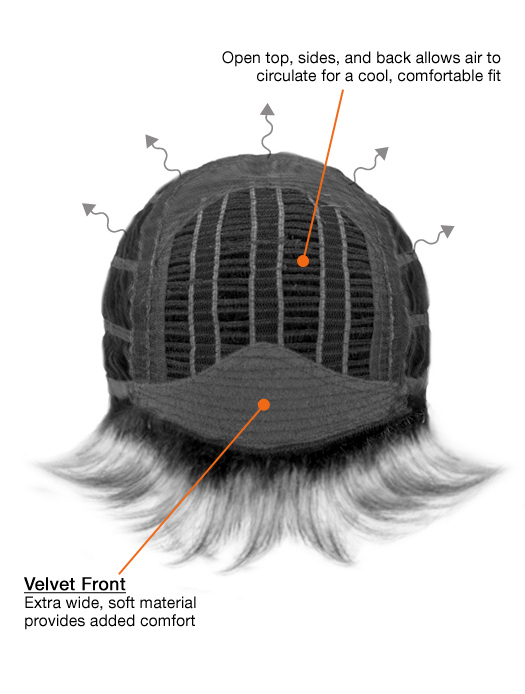 This luxurious wig has a sweeping eye length fringe, and is a black at the roots, it then goes in to a dark brown shade, and is light brown at the tips. 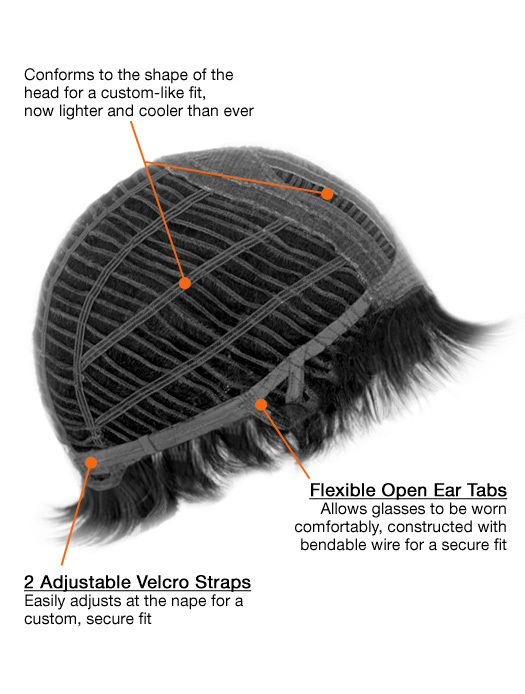 It is a stunning wig with lots of layers, volume and bounce. greatIts lovely and looks great and feels great. You do have to go and get it styled for you which I did like that there was more then enough hair to go do this. Thanks so much for a product that makes me feel more confident. Love This Wig! Coffeebean Color.This wig is great for so many styles there's never a dull wear! I wish I would've bough two of these for the Coffee Bean color is now out of stock. This wig has lasted so far for four months with careful wearing, combing, and washing. very flattering.it’s actually very flattering and I am completely in love with everything about it. Even the color is perfect. I have never worn wigs before this purchase and I was surprised at how easy this one was to put on and wear. it looks very natural. My boy friend loves it on me. Five starsEverything about this wig is fabulous! I wear received so many compliments as much about the colour as the style. Five stars for this winner, so much so that my husband suggested that I do my own hair this colour.I see people looking at my hair and MORE than once have been asked where I get my hair done, or "I wish my hair would do that"! I Will Purchase In The FutureThank you for the friendly help and advice you gave me in choosing my wig. The wig arrived shortly after I had placed my order and I am delighted with it. I researched other websites before choosing yours and thought that the wig I selected was worth the money. The quality was super! I was sure I would purchase in the future! 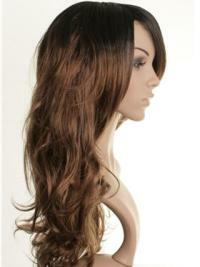 Great Product!I love this wig.....just reordered my second one....in a slightly different colour. It's so versatile.... As a cancer survivor and having lupus have robbed me of the thick hair I once had...I actually have had several comments from people telling me they "love my hair"!!!! Great wig! !